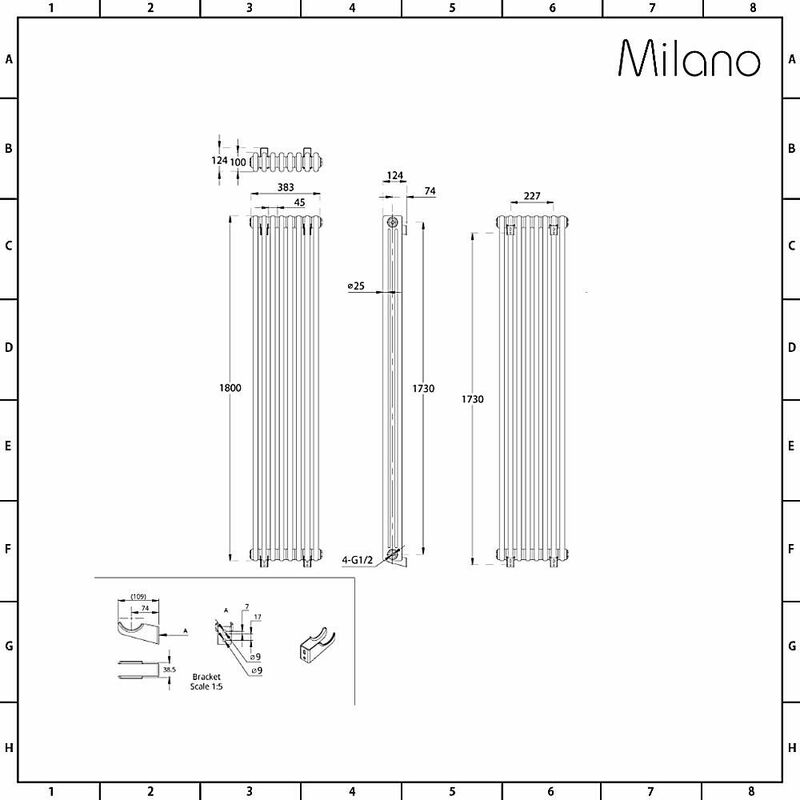 Featuring a classic design, this high quality Milano Windsor traditional 8 x 3, 1800mm x 383mm cast-iron style vertical column radiator combines both modern and traditional styling to create a look that will never look dated or old-fashioned. 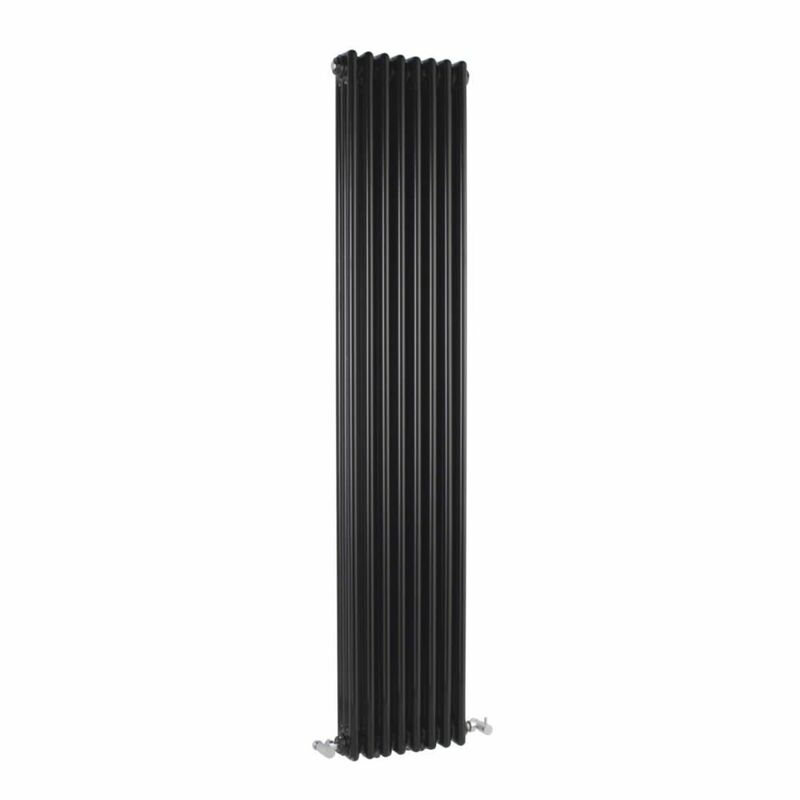 The high gloss black finish will create an eye-catching feature, while the outstanding heat output produced from the eight vertical columns ensures that your room is heated quickly. 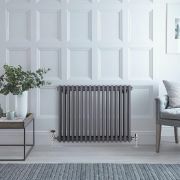 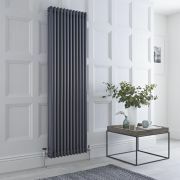 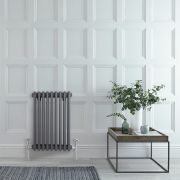 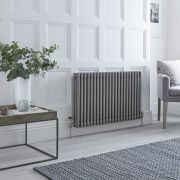 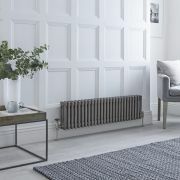 The Windsor vertical column radiator has been made from premium quality steel, giving you a radiator that will look and perform like new for years to come.